You are not alone. One in four women of child-bearing age has had an abortion. Perhaps you saw abortion as the solution to your unplanned pregnancy, yet instead of relief, you are experiencing the opposite. To get involved with a post-abortion support group call WPC at 629-2811 and ask to speak with Krista. Women’s Pregnancy Center offers a confidential small group study. Group members are able to support and encourage each woman on this journey. Although, it is a faith based course your beliefs do not have to align with ours in order to attend. 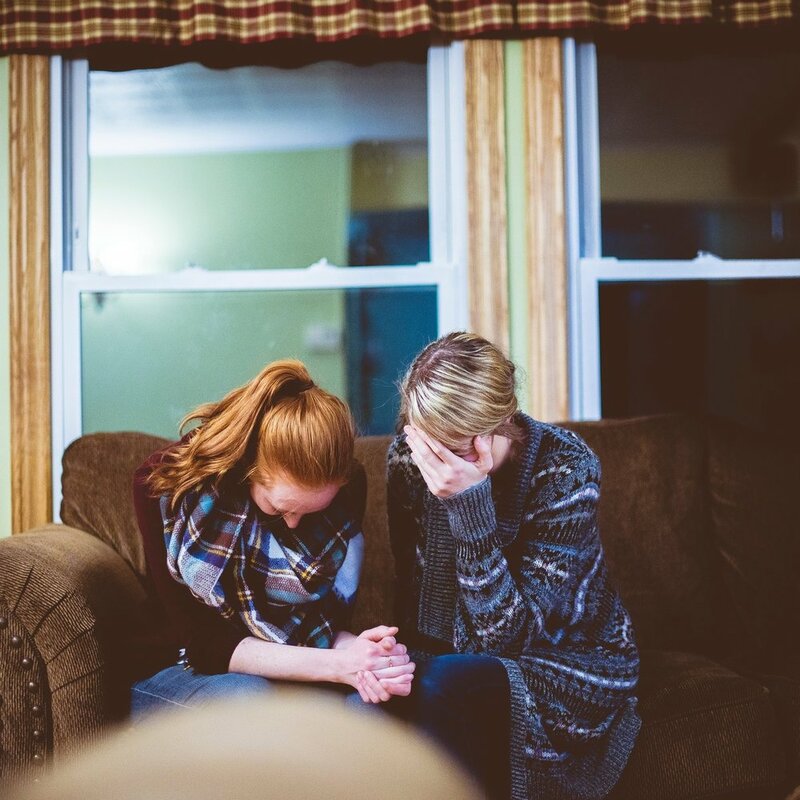 Through a caring, non-judgmental atmosphere women find healing and forgiveness as they relate to others who may share many of the same feelings. Why sholud I Consider a support group? Most women who have experienced abortion rarely have someone to talk with. They are relieved to find others with whom they can openly share their thoughts and feelings. Together they are able to find forgiveness and healing through a meaningful group experience. This support group is offered several times throughout the year. To become involved or for more information, please call us at 352-629-2811 and ask for Krista. All inquiries are kept confidential.